How do I add/remove a joint member to/from my account? To add a member, you will need to complete a new signature card, which you and the joint member sign where indicated. To remove a joint member, all joint members listed on the account need to agree to the removal. New signature cards are required.  Can my family members join the Credit Union? Yes! Any member of your immediate family can become a member. Can someone else conduct a transaction on my account? Individual accounts can only be accessed by the individual member. No other person can conduct transactions. You may apply for a loan as soon as you become a member. There is no waiting period for loan qualification. Payroll deduction changes must be initiated with your employer. Check with your payroll office to see if they can send payroll funds to SPCO Credit Union. Worry-free – Now you can be assured that your check is deposited, even when you are away from home. 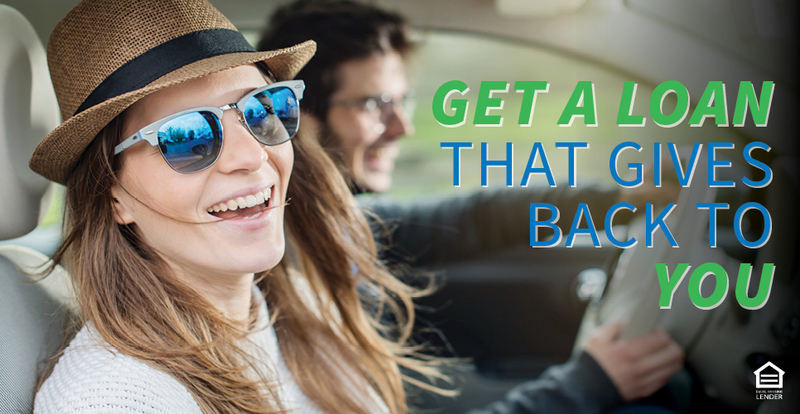 Saves time – You no longer have to make special trips to the credit union or stand in line on payday. Convenient – No more waiting for the mail. Your deposits will be made automatically. Helps you qualify for discounts on your SPCO loans. This service is free to all participating SPCO Credit Union members. Forgot Password? | New Users? Get a Loan that Gives Back to YOU! SPCO Credit Union is committed to serving all persons within its field of membership, including those with disabilities. We strive to make not only our physical branches accessible, but also to conform to WCAG 2.0 guidelines for website accessibility. Our efforts are ongoing including frequent testing and updates to improve accessibility. Should you have any problems accessing our branches or website, please call us at 713.455.8586 so we may promptly assist you and remedy any accessibility concerns. © 2018 SPCO Credit Union. All rights reserved.